Our U-shape toilet cubicle brackets for 13mm board are the perfect choice for fitting to a central or end partition. 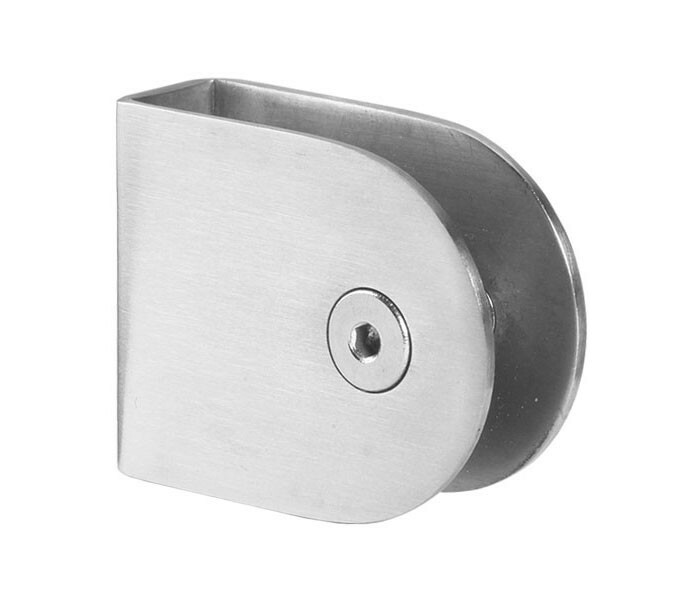 These cubicle brackets are supplied in grade 304 satin stainless steel for a high quality and long-lasting finish. 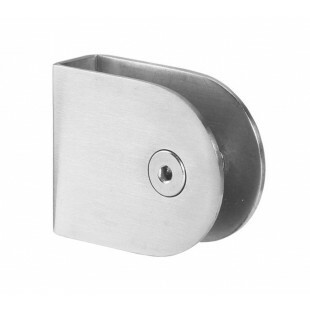 Our toilet cubicle brackets are supplied singly with two short screws for fitting to pilaster, two long screws and wall plugs for wall fixing and two screws with a collar and Allen key to enable a secure fit to the partition. If bolt-through fitting is required then the wood screws enclosed can be substituted for our T194 bolt-through fittings, which can be ordered separately.